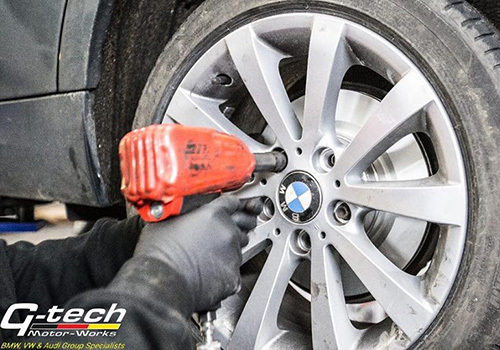 Maintaining your BMW, helps provide you with peace of mind, that your vehicle is being well cared for. 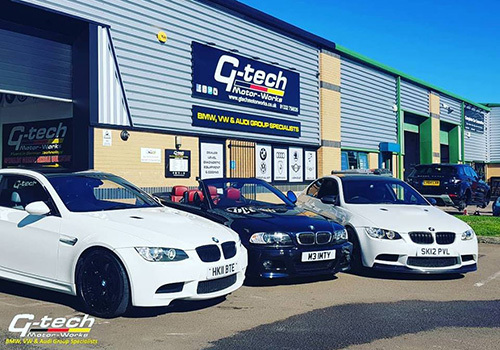 Whether you're driving a 1 Series or 7 Series, M Sport, M, X or i model BMW, G-tech Motor-Works has the knowledge, qualifications and experience to look after it properly. 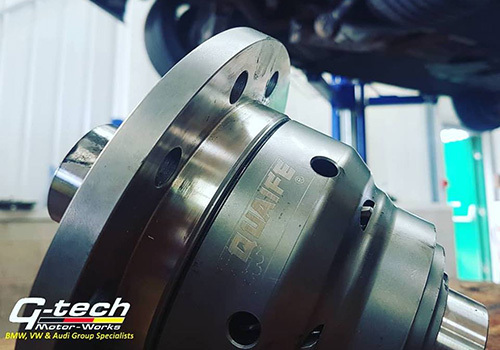 Only using genuine or OEM service parts coupled with the highest-quality lubricants, designed specifically for your engine, ensures the best results. 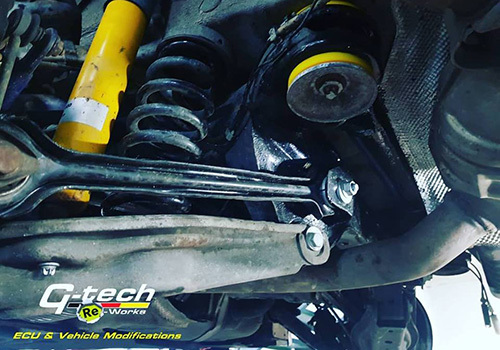 For newer-vehicle owners, please rest-assured that our servicing conforms to your manufacturers' warranty. We can even ensure that your electronic and online service books are kept up to date. Gearboxes have become more refined and more complicated, over the years with six and seven gears becoming the norm, with sophisticated control systems. 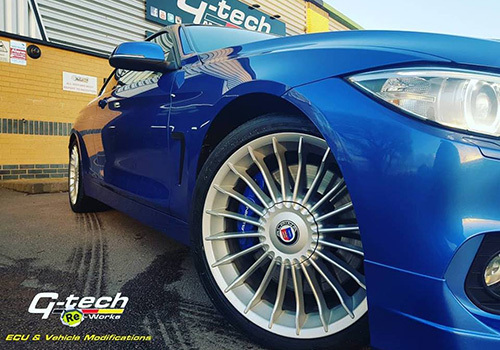 Steptronic is one of the types of transmission available and in order to ensure its long life recommended service intervals are in place. Missing your gearbox services could lead to an expensive and time intrusive repair. 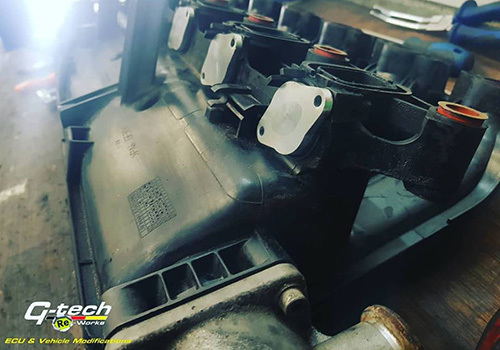 The N47 Diesel timing chains are prone to failure. Petrol models have issues with cylinder missfires and nitrous oxide sensors. 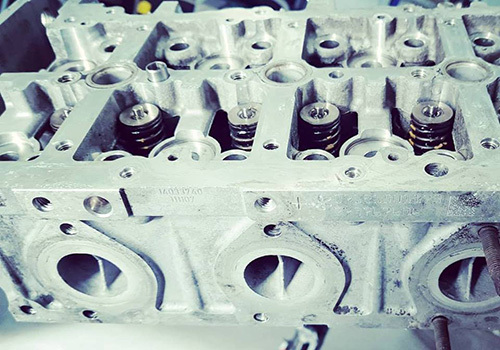 Variable valve timing problems and timing chaing issues can also affect poorly maintained petrol engines. 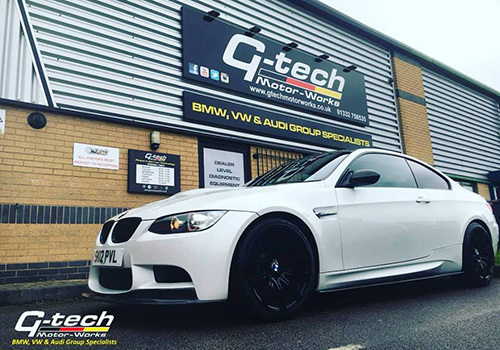 Contact us with your registration number and mileage, so that we can let you know when your cam belt or timing chain is due to be changed, or if you are experiencing any other issues with your BMW. 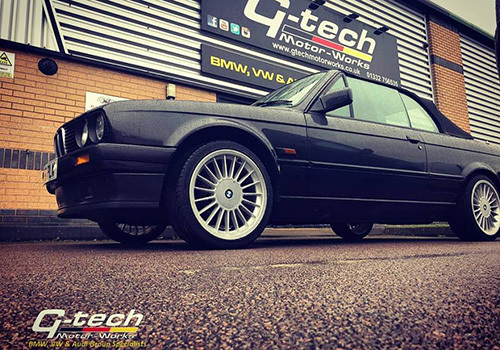 Every year, every vehicle that is more than 3 years old has its MOT and vehicle owners wait, with nervous anticipation for the results of that test. 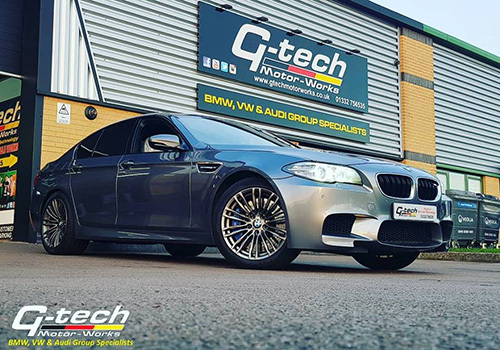 As the rules regarding the MOT become stricter year on year, with more of your vehicles complicated safety systems becoming part of the test, let G-tech Motor-Works look after your MOT, as German vehicle specialists, we know the common issues and have the technology to fix those annoying failures.